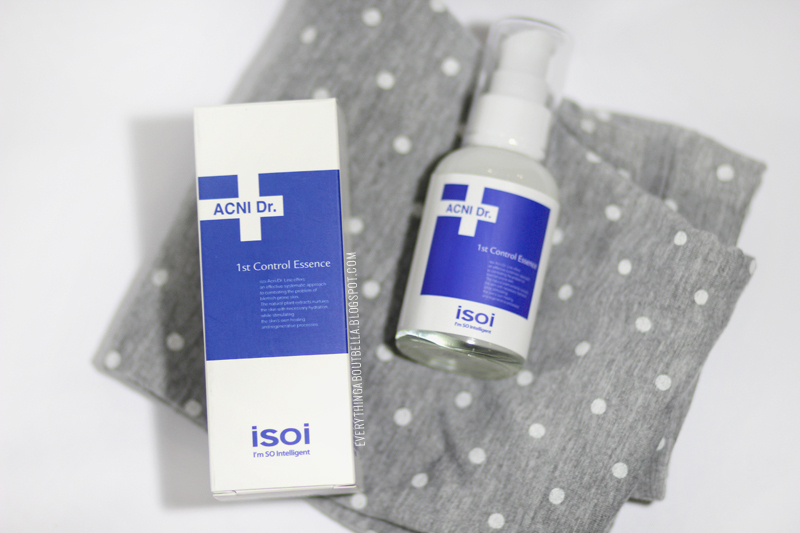 I'm back again today with another review of product from ISOI (I'm SO Intelligent), a famous korean natural skincare brand. A brand that is well known for its natural ingredient list without the use of any harmful chemicals. ISOI clarify to be free of harmful chemicals such as paraben, synthetic colors & fragrance, PEGs, mineral oils, propylene glycol, silicones, EDTA, cinnamate. I have no idea what half of those are, but no harmful chemicals still means it's a good thing. 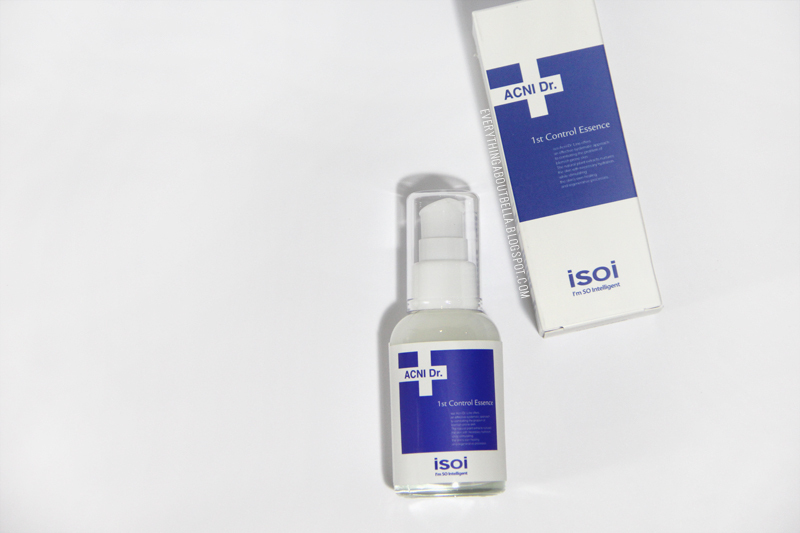 I have reviewed two other products from ISOI on the blog, check it out here. 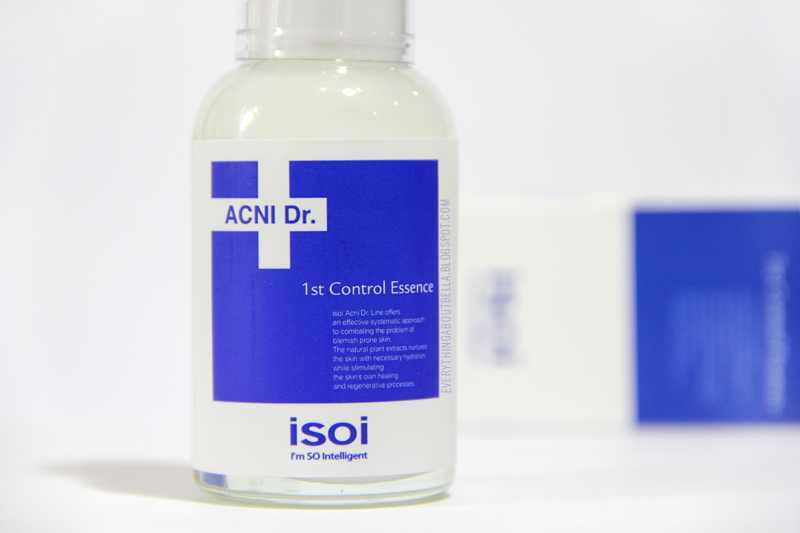 The ISOI Acni Dr. 1st Control Essence contains botanical extracts rich in vitamins and antioxidants that repair troubled skin without causing irritation. It claims to quickly relieves stress on the skin and hydrates the skin naturally. The main usage of this essence is to heal acne blemishes and scarring. 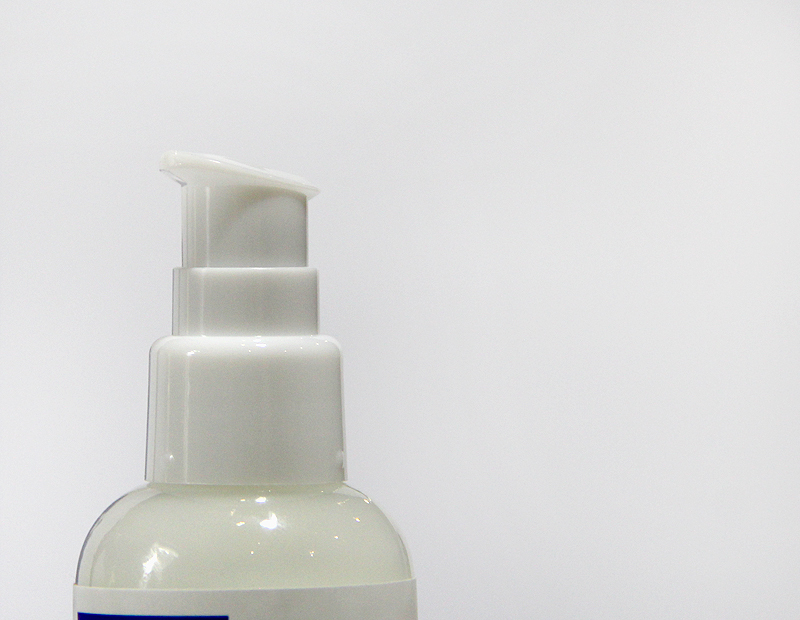 It comes in a glass jar packaging with white plastic pump top to dispense the product. Although the design is just so-so, I find the pump to be really helpful to keep the product stay hygienic. 1 pump is enough to cover my whole face. The consistency of the essence is milky and light. It spreads really easily on the skin and absorbs fully within 30 seconds. 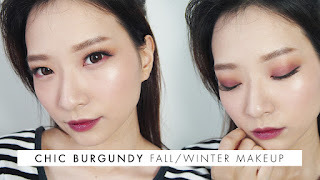 As you can see on the above swatches, once it gets absorbed it leaves the skin moisturized with matte finish. 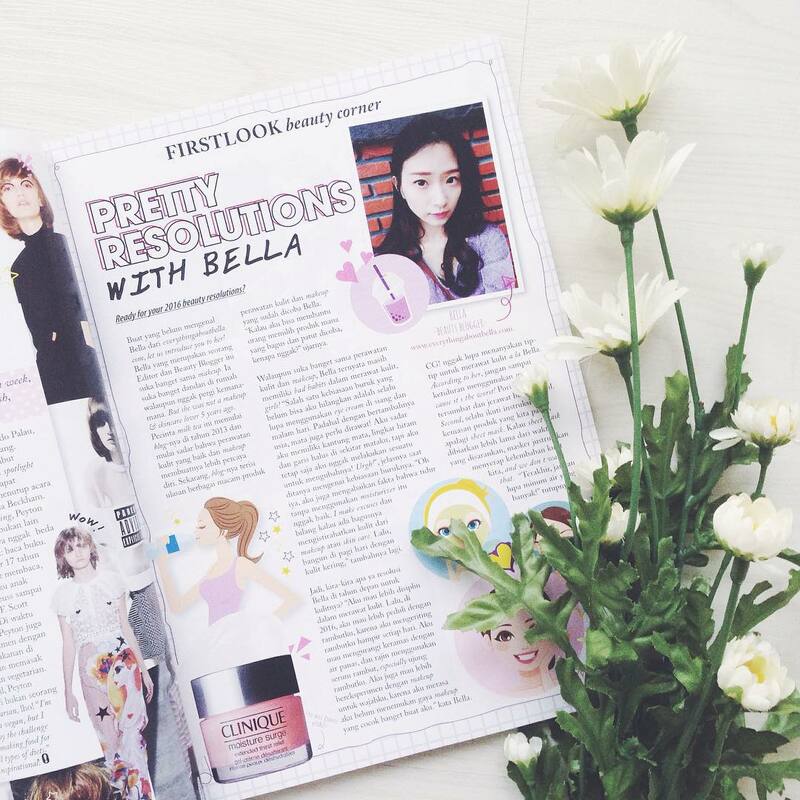 Perfect if you have oily skin and is looking for something light that doesn't leave the skin looking even more oilier. It does feel a little tacky at first when you spread it out but once it is absorbed fully, which doesn't take long, it leaves the skin silky smooth. I am really loving this product. The texture is the main reason why I love it. I love it the most during hot and humid days. This essence has a subtle rose scent to it, so subtle that the smell only lasted for no more than 5 seconds after it is spread. All in all, I am loving this serum. It does help a little to soothe and minimize my acne blemishes, but nothing too dramatic. Well, I don't have much blemishes to begin with, as acne is not my main concern. But it was such a nice product to use during minor breakouts on my period. When usually blemishes on my face takes almost a week to be fully gone, with this, it takes less than 4 days. I am pretty sure these would work a lot better if acne blemishes and scarring are your main skin concern. 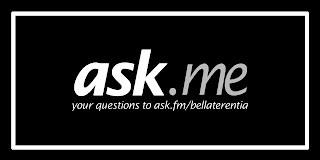 What is your favorite product to treat blemishes and scars?